Kazunoko hasn’t changed the entire format of the event, but his victories have still had an impact. He won the very first Dragon Ball FighterZ World Tour event at Community Effort Orlando over the summer, defeating fan favorites like Dominique “SonicFox” McLean and Goichi “GO1” Kishida while en route to his surprise victory. Since then, he has continued to attend tournaments on the competitive circuit, winning two more Saga stops at South East Asia Major in October and Japan Round just last weekend. 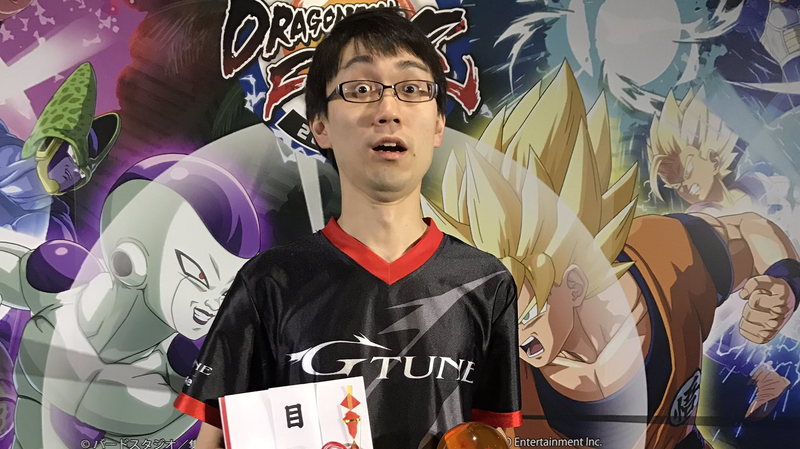 As the champion of three separate events, Kazunoko has earned three replica Dragon Balls and a legitimate argument for being the best player in the world, and his triumphs will result in more qualifying spots. Instead of simply being passed down to whoever happened to place second at Kazunoko’s two additional Saga appearances, two more spots will open up as last-chance qualifiers during the championship in January. As the Dragon Ball FighterZ World Tour organizers had already planned for at least one such qualifier, this means that at least three will be played beforehand to fill out the grand finals bracket. For the players who enter these events, the stakes will be pretty difficult compared to your typical last-chance qualifier: these qualifiers will all be played as single-elimination brackets instead of the traditional double-elimination, meaning that just one loss will put someone out of contention. Fortunately, hopeful players can enter as many of these qualifier events as necessary, and now there are three instead of just one. 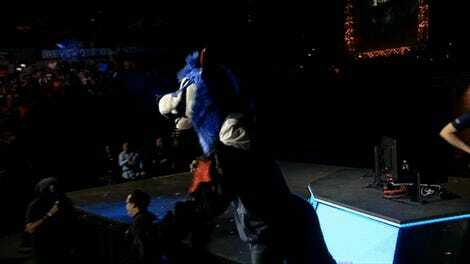 While most of fans’ attention has rightfully been on the back-and-forth rivalry between SonicFox and GO1, Kazunoko has quietly become one of the most successful competitors on the Dragon Ball FighterZ circuit. And with each of his successes, he makes room for another player to sneak into the World Tour finals. Kazunoko’s next opportunity to do so will be at December’s CouchWarriors Crossup, the tour’s last Saga event. A finalized list of attendees has yet to be released, but Japanese players have been known to travel to Australia frequently due the countries’ relative proximity. Will Kazunoko try for a fourth Dragon Ball? It’s still unclear, but you can bet a ton of his fellow competitors will be watching to see if he’ll open up yet another spot at next year’s finale.